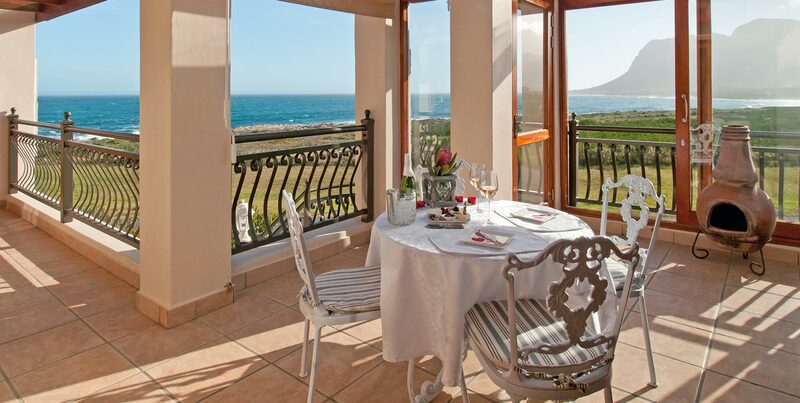 Whaler's Point Guest House is located in the picturesque seaside town of Kleinmond. 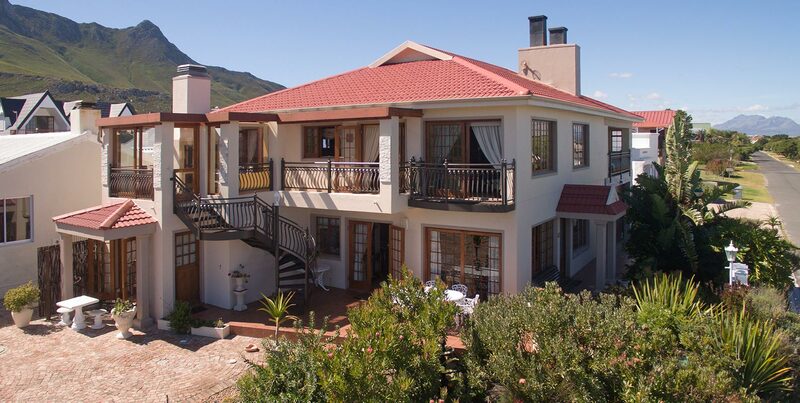 The guest house offers magnificent mountain and sea views and is 500m from Palmiet beach, an easy 5 minute walk! 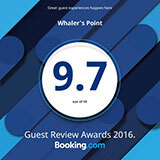 At Whaler's Point you can relax in the garden or the terrace, have a peaceful barbecue or get to know the town and surrounds a little better. 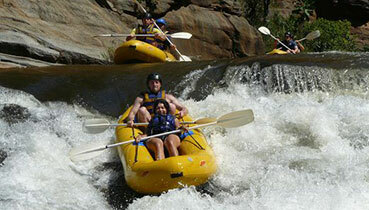 Being part of the Whale Route, the area offers many interesting attractions and activities. 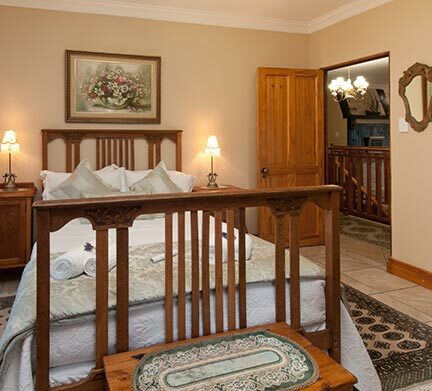 Free, private and secure parking is available on site and our establishment offers free WiFi to all our guests. 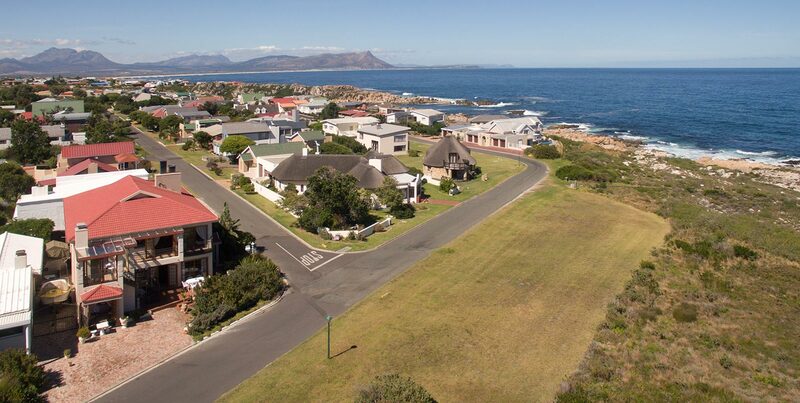 Our property has one of the best rated locations in Kleinmond! Each of our rooms will provide you with satelite TV, a minibar, tea-and-coffee making facilities and a small seating area. 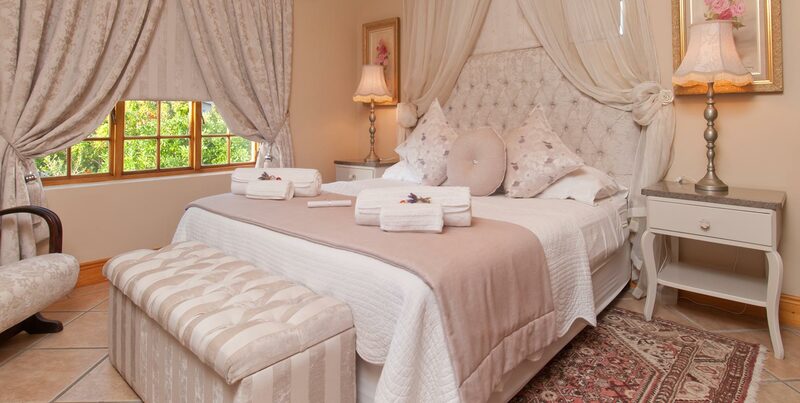 The private, en suite bathrooms are shower only with all the necessary toiletries and amenities. Regrettably we are not pet friendly and don’t cater for children under 12yrs. We recently stayed here for a two night break. Everything about our stay was wonderful, from the warm reception to the amazing breakfasts. Sharon is a great host: extremely hospitable but not intrusive and her staff are extremely helpful too. 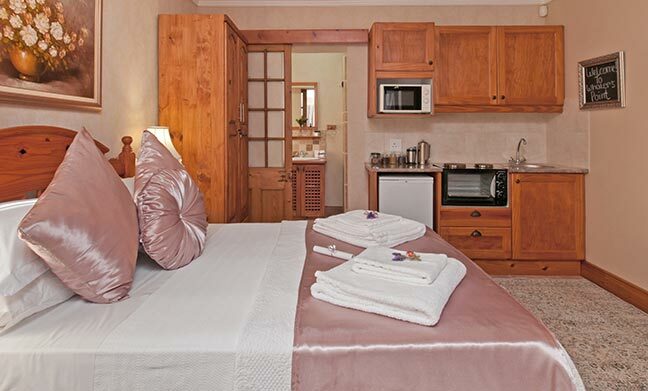 Throughout the property, the attention to detail is obvious and really helps to ensure that every guest need has been thought of in advance.Our room was extremely comfortable with an amazing spa bath with a view of the sea and mountains. The level of cleanliness was impeccable. 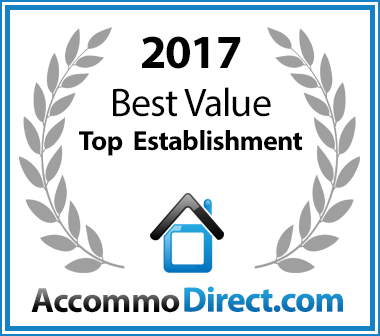 It is obvious that the owners really love having guests and this is clearly more than just a commercial venture for them. We can't wait to return for a longer stay. We had excellent spacious accommodation - an apartment with a lounge, kitchen, bedroom and bathroom. 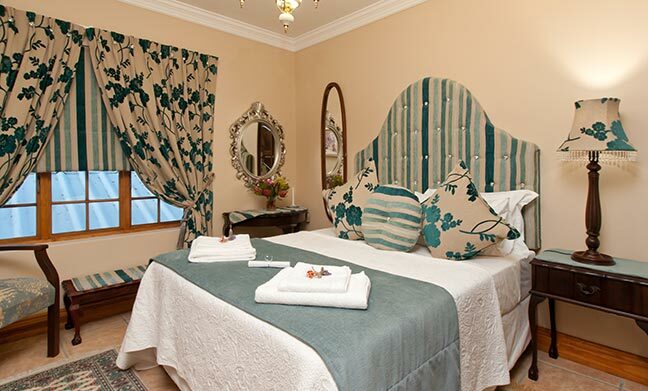 Everything was beautifully presented with fresh flowers,a big, comfy bed, really nice bedlinen and well equipped bathroom even complimentary robes and slippers - only sorry I never made time to enjoy that spa bath! 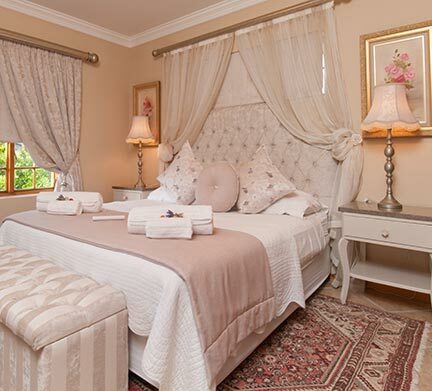 Lots of extra touches - a complimentary cheese platter on our arrival and sherry one night, individual bottles of amarula liquer the next. Breakfast were excellent and brought to our apartment. Sharon is an excellent host and we were made so welcome and treated like welcome guests, she recommended an excellent restaurant (Tides) and made a reservation for us (we booked ourselves back in for the next night!). Whalers Point was beautifully situated close to the sea and we could watch the waves crashing on to the shoreline from our balcony. We had a lovely walk along the coast one morning. A lovely place to stay. The flat: very well equipped, if fact so well that I haven't experienced this before. The standart and the cleaning was over all more that we had dreamt off. The hostess and the two maids: We felt VERY welcome form minute number one. A drink and a plate was served just after our arrival. The hospital was great and very naturel. the sea from the room was just 200 m from the seaside and we were able to to the waves and hear the sea as well. The dinner: on the patio was VERY tasty, we had a mussel pot and lamb - the whole set up was even better than one of the best restaurants. Again the service was so warm and welcoming!! 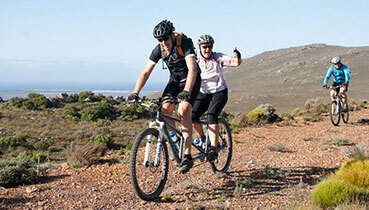 In our month in the Western Cape we stayed in some excellent places but this was the best. 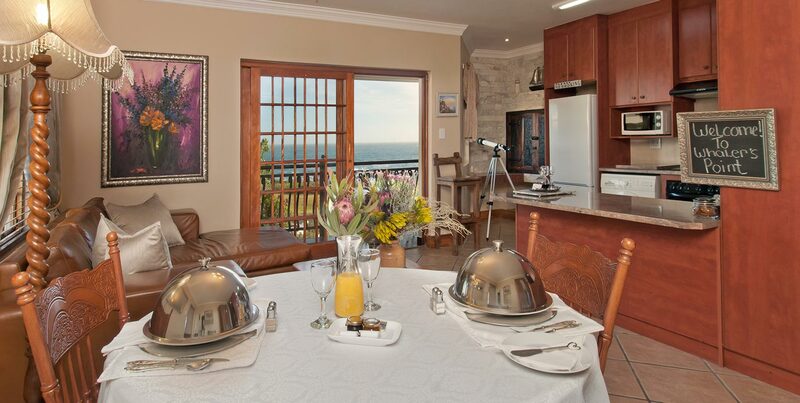 We stayed in the one bedroom place with its own kitchen.. A quiet location with views of the sea, lovely decor and comfort and really great service. We liked it so much that we came back over Easter. A great base for coastal hikes both ways and for mountain walks out of the back. A complete no brainer. Lovely people.